Liquid plastic systems are a way of protecting a roof structure through the application of a liquid which then solidifies into one smooth surface. This creates a strong, effective, seamless and waterproof barrier. The liquid plastic system offers many advantages including that it can be applied to a variety of materials including asphalt, wood, stone, cement and metal sheeting. It also comes in a range of colours, meaning your new or refurbished roof can match or contrast the designs and aesthetic appeal of your property. We use the best current and next-generation roofing technologies to supply a wide range of liquid plastic roofing solutions. Combined with our high-quality roofing installation service we create great value for our customers and effectively meet all their roofing requirements. 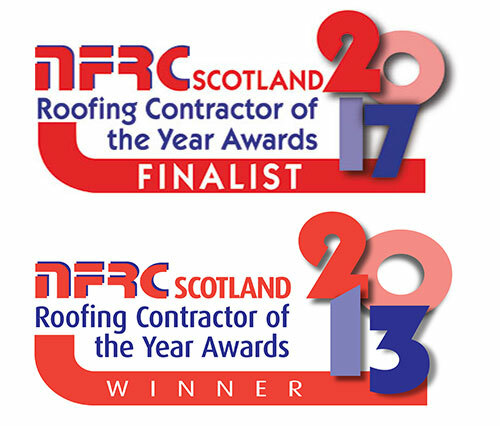 As an award winning roofing company, Traditional Roofing and Building is one of the best roofing companies operating throughout Edinburgh and the surrounding area. As well as liquid plastic systems, we also work with a variety of roofing materials from the very modern to the traditional roof system.